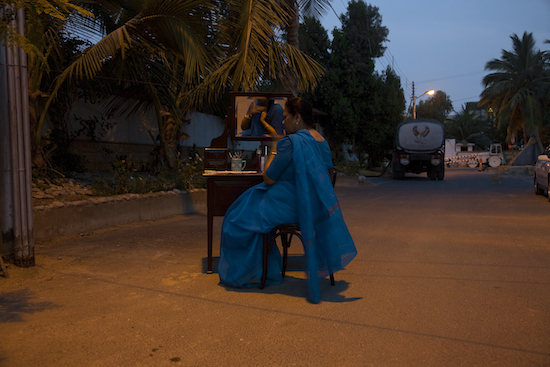 Bani Abidi’s practice deals heavily with political and cultural relations between India and Pakistan; she has a personal interest in this, as she lives and works in both New Delhi and Karachi. 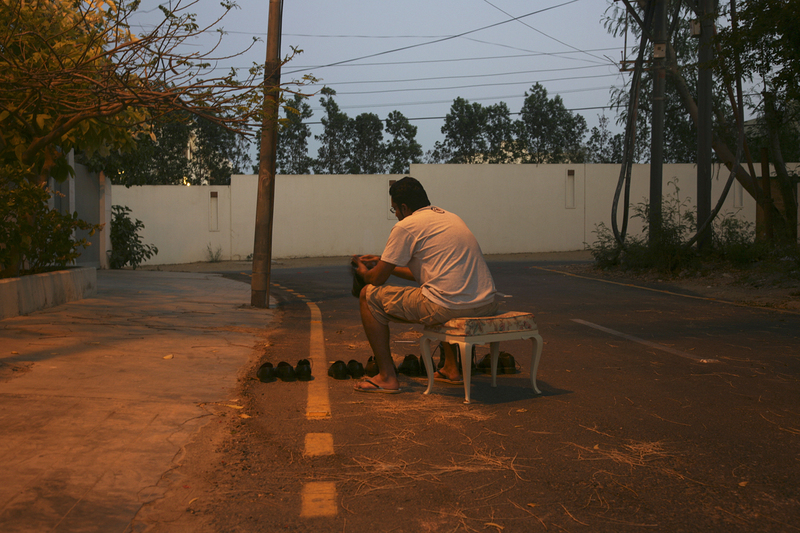 The artist’s subject matter ranges from border tensions to immigration conflicts, cultural diversity, and the relationship between private and public space. She works in the media of video, photography, and drawing.